The equation is simple for Britain’s best athletes – succeed at this weekend’s SPAR Athletics British Indoor Championships and your spot at Glasgow 2019 is secure. 26 national titles will be handed out in Birmingham but the key upshot for stars across 13 disciplines is the direct route offered to the European Indoor Championships. So finishing in the top two and falling inside European Athletics entry standards will guarantee competitors a place on the start lists at the Emirates Arena from March 1-3. While the team will not be formally announced until after the Muller Grand Prix next Saturday, this weekend represents a towering opportunity for Scottish stars in particular. 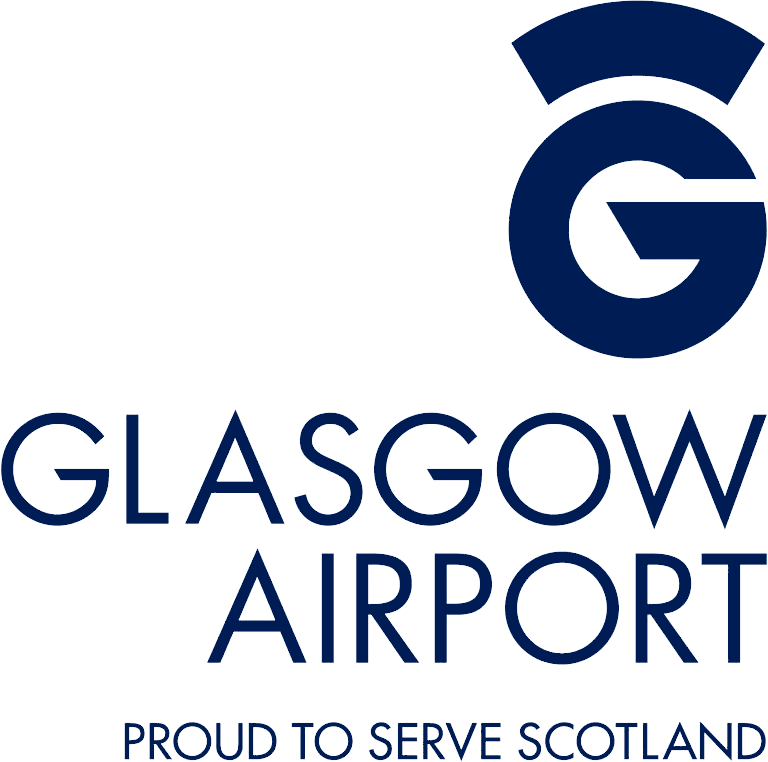 Stephen Maguire, Head of Performance and Coaching at scottishathletics, said: “At the top end, it should be about making the team for Glasgow 2019 and using it as a stepping stone in terms of their performance levels. “They are looking to peak at the start of March. 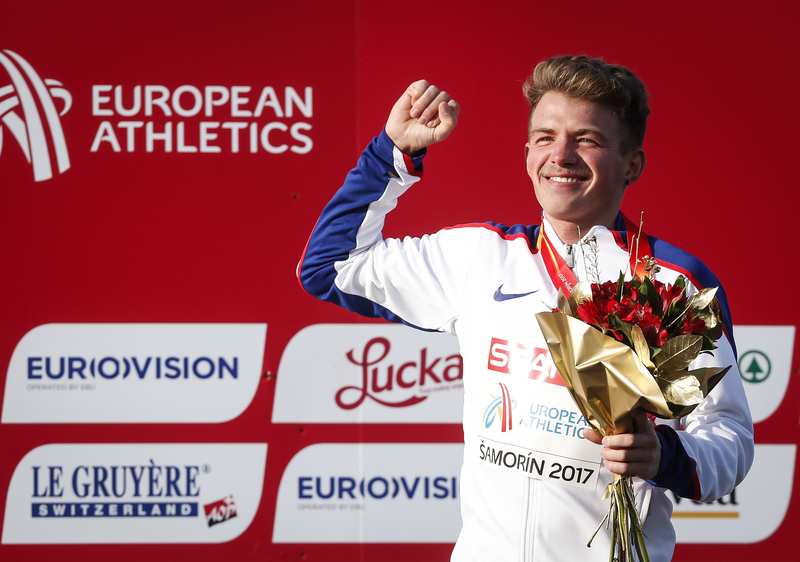 “I think, with it being hosted in Scotland, the European Indoors is probably more of a target than it has been in other years. Leading the cohort from north of the border is double European indoor Laura Muir, fresh from breaking the Scottish 800m indoor record in Poland on Wednesday night. She’s slated for a fascinating 3000m battle with Eilish McColgan and Melissa Courtney – that one goes on Saturday at 17:30. Andrew Butchart returns to competitive action on British soil in the 3000m, taking on compatriot Chris O’Hare on Sunday at 16:18. There’s another tartan tussle in the women’s 400 as Eilidh Doyle takes on Zoey Clark, while the promising Jemma Reekie faces off with McColgan over 1500m. Guy Learmonth will also be highly motivated to secure his spot in Glasgow when he competes in the 800m. The women’s 800 is looking hotly-contested, with Scot Lynsey Sharp, Shelayna Oskan-Clarke and Adelle Tracey competing for two places. Typically, the sprint clashes offer eye-catching narratives as reigning European indoor champion Asha Philip goes for Glasgow over 60m, with Bianca Williams also featuring. Richard Kilty, defending back-to-back European indoor sprint crowns, continues his comeback in the 60m where Dwain Chambers, 40, will also be on the start line. That event will also feature Nethaneel Mitchell-Blake, European silver medallist in Berlin last summer, as well as Theo Etienne. Meanwhile the likes of Jazmin Sawyers (long jump), Morgan Lake (high jump) and Holly Bradshaw (pole vault) will hope to flex their muscles in the field. Bradshaw is eagerly awaiting the prospect of a first tilt at British Indoor glory for the first time in five years, targeting a place at Glasgow 2019 in the process. 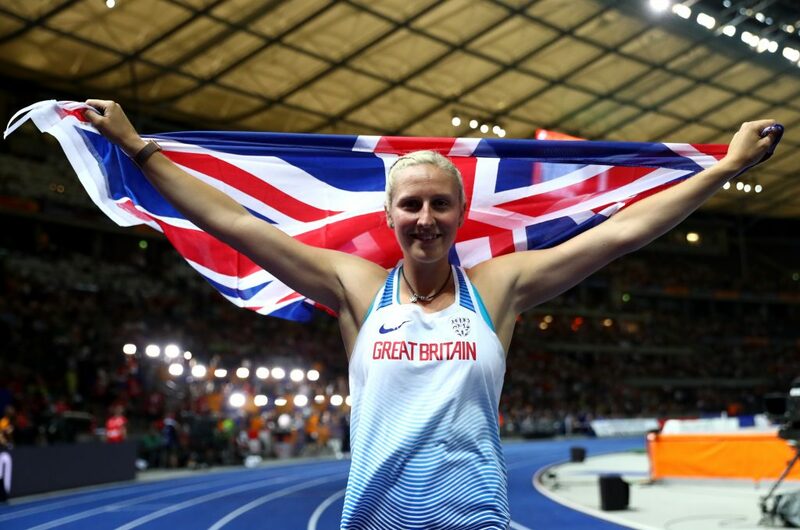 “I feel really quite positive ahead of the indoors, it’s almost a bit of a tester for me,” Bradshaw told Glasgow 2019. “It’ll be a good test for me to see if I can do the same changes to my technique in training in a competitive environment. “I love jumping in front of a British crowd. I think we’re really lucky with how many home events we have.